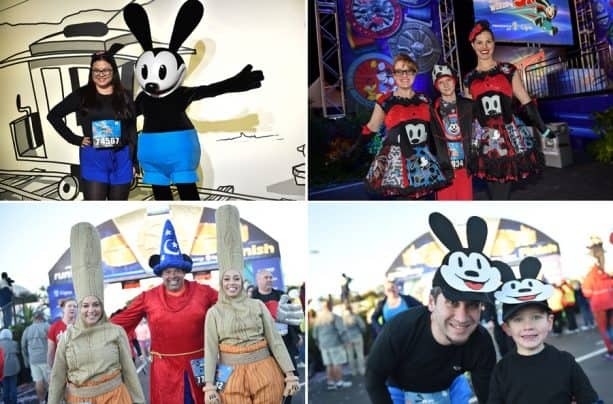 It was a runner’s lucky day during the Walt Disney World 5K, which celebrated Oswald the Lucky Rabbit for the first time! Participants hopped through the exciting course for 3.1 miles of family fun. 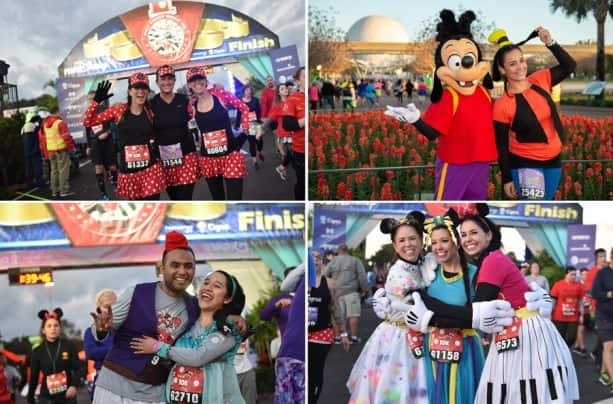 Runners rocked their dots for a thrilling 6.2-mile run during the Walt Disney World 10K featuring hostess, Minnie Mouse. 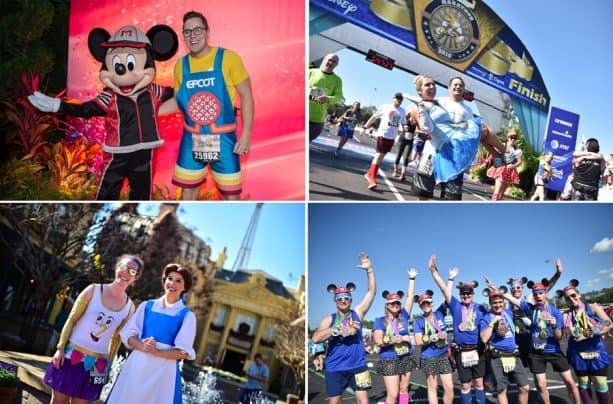 With some runners celebrating Minnie’s signature white polka dots, participants were full of character during the weekend’s second event. 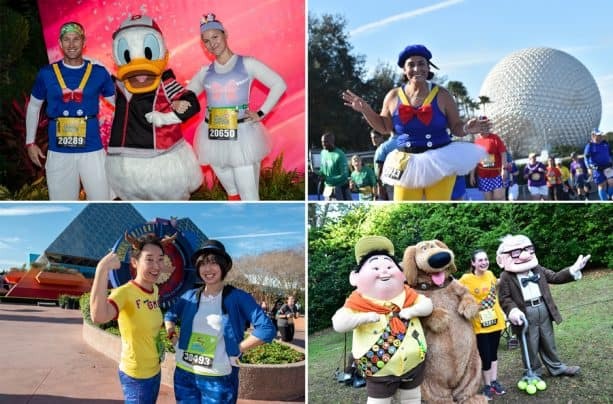 Birds of a feather all came together for the weekend’s third event, the Walt Disney World Half Marathon, celebrating our favorite feathered friend, Donald Duck. Runners flew through the course to complete the 13.1 miles to the finish line. 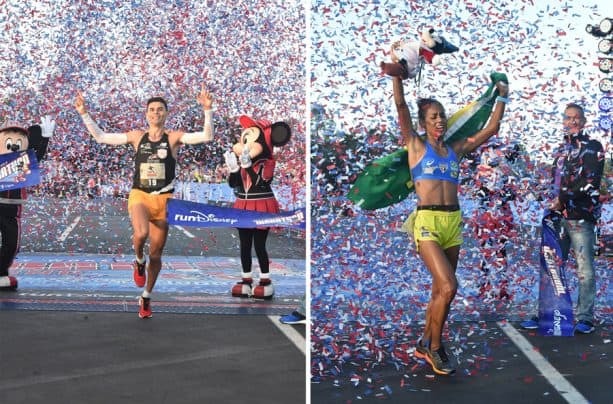 Finishing out the most magical race weekend on Earth, runners conquered 26.2 miles through all four Theme Parks plus ESPN Wide World of Sports Complex during the Walt Disney World Marathon. Celebrating his seventh event win, Fredison Costa captured first place in the Male Division with a time of 2:18:45. Also celebrating a returning win, Giovanna Martins captured her fourth event win in a row, the first in race history, for the Female Division, posting a time of 2:45:24. 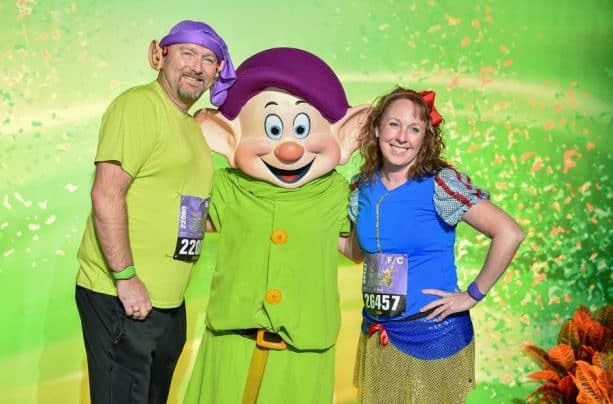 A big congratulations to those runners who went the extra miles to complete Goofy’s Race and a Half Challenge and Dopey Challenge finishing either 39.3 or 48.6 miles over the weekend! 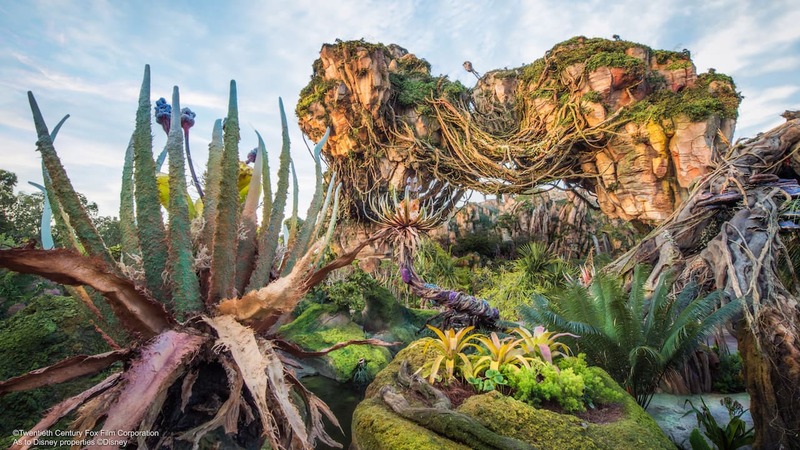 Thank you to all who joined us during this magical weekend! 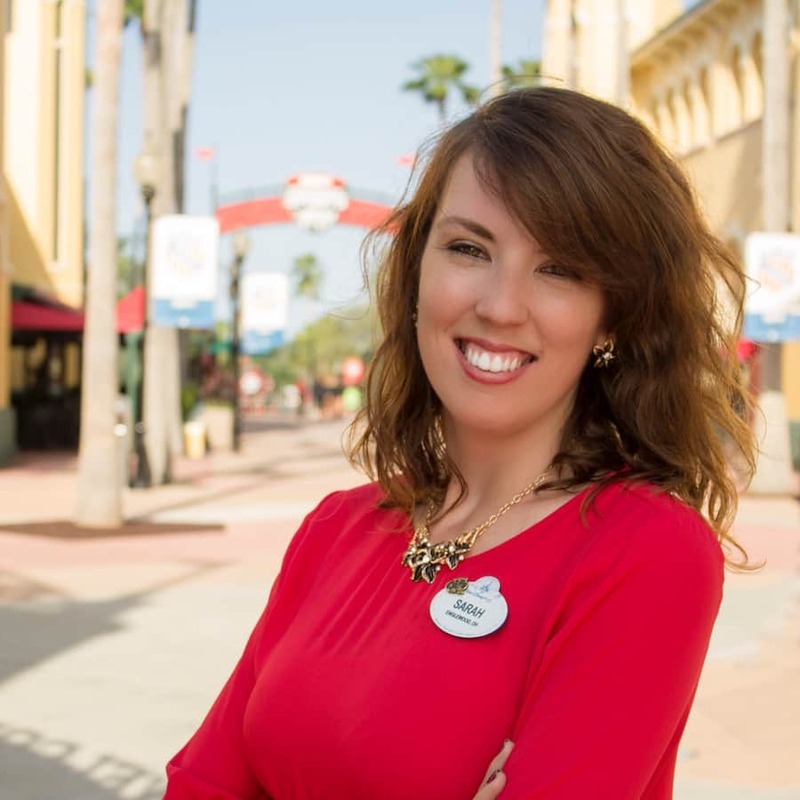 Be sure to share out your race photos using #WDWMarathon.